Have you ever wanted to get something for nothing? Eating no calorie foods is one way to do this. The theory behind these foods is that they contain such a small amount of calories that the energy you use eating them ends up cancelling out their calories. While a no-calorie cheesecake may still be a pipe dream, consuming these “free foods” will help you fight your hunger without having to worry about packing on the pounds. If you’re sick of fighting hunger by guzzling glass after glass of water, snack on cucumber slices instead. By eating foods that are high in water, you’ll feel full (at least temporarily) because the H20 takes up a lot of space in your stomach. 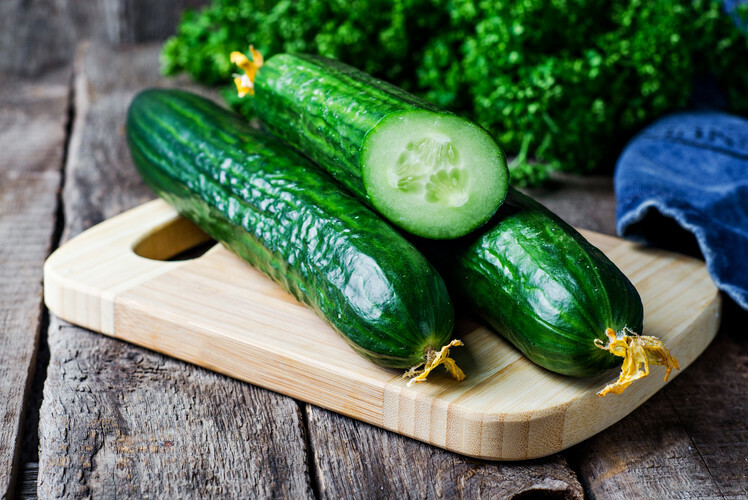 Cucumbers also contain vitamins K and C, potassium, and a compound called silica which helps to build and maintain connective tissue. 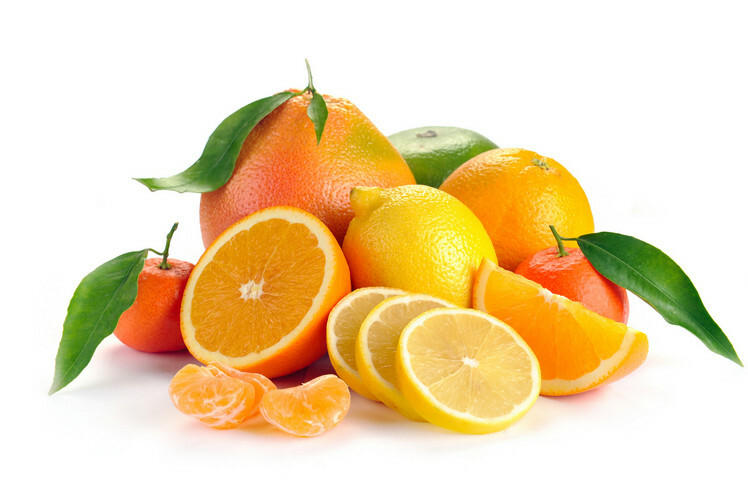 You shouldn’t wait until you have a cold to fill up on oranges, tangerines and grapefruit. It turns out that filling up on Vitamin C will also help reduce your waistline, according to a study published in the American Journal of Clinical Nutrition. An apple a day will do more than keep the doctor away. 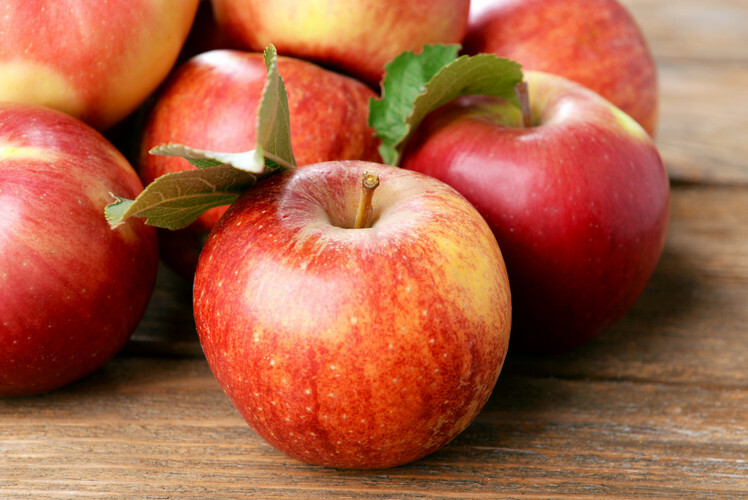 The peel of the apple contains most of the fruit’s metabolism-boosting fiber. It also boasts ursolic acid, a compound that is believed to lead to weight loss. Add some heat to your cooking and slim down while you’re at it. 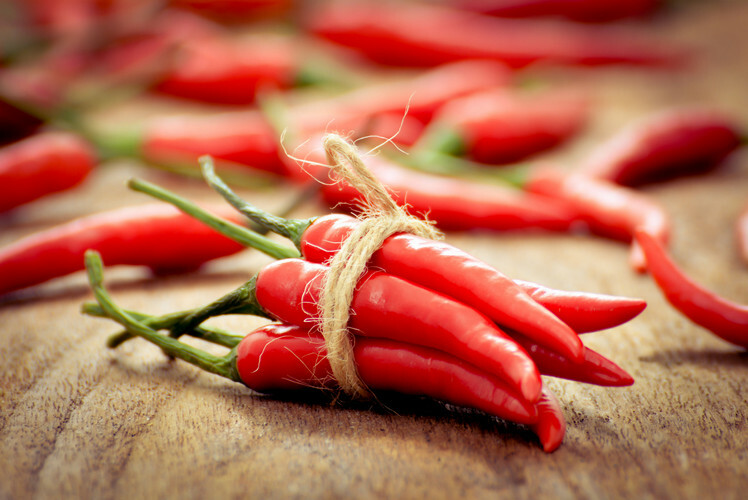 Capsaicin, the compound that gives red chili peppers its heat, has been shown to help your body burn more calories. Plus, research has proven that we tend to eat smaller portions of spicy foods. 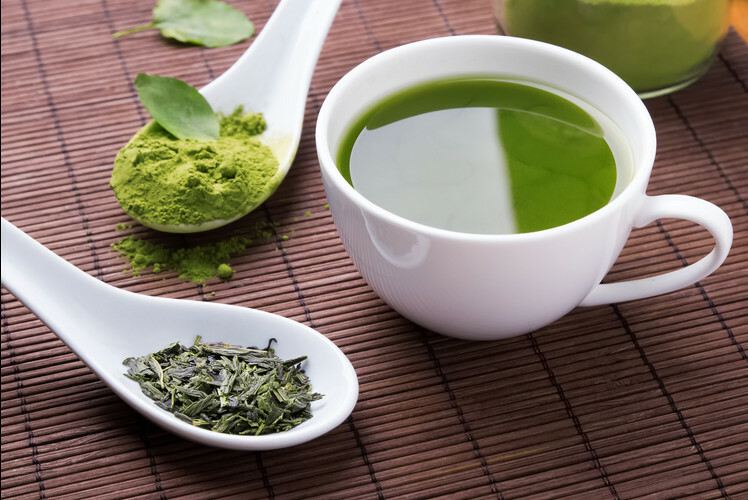 Whether you enjoy it hot or iced, unsweetened green tea is not only calorie-free, but is also high in an antioxidant called EGCG, which may reduce the risk of heart disease. This means that you may be reducing your risk of heart disease and some cancers while also kick starting your metabolism. 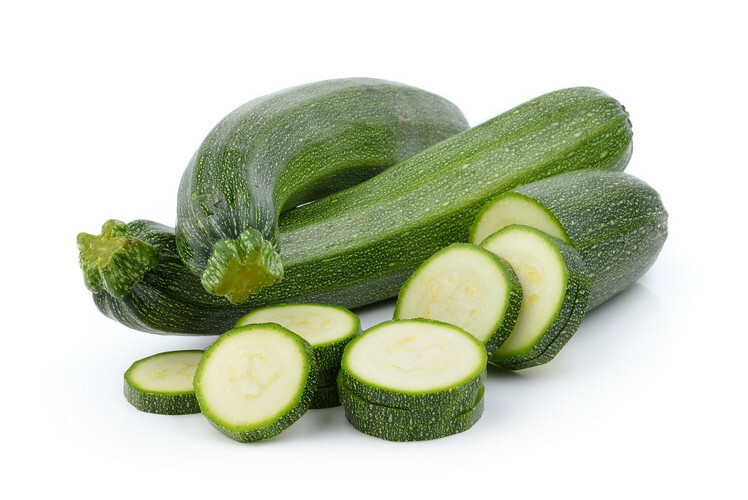 This popular side dish can also be incorporated into things like zucchini bread and muffins. This versatile vegetable is one you want to incorporate into your diet as much as possible as it’s virtually impossible to gain weight from it. 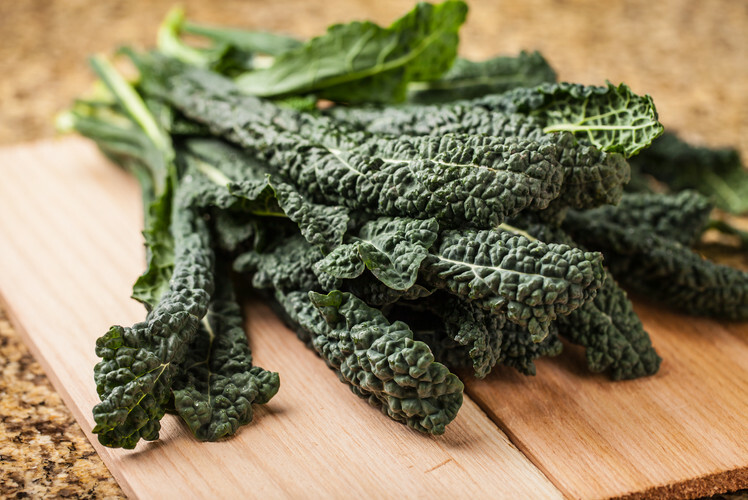 Kale is another multipurpose wonder vegetable. On top of all of the protein, fiber, vitamins and minerals it provides, it manages to also keep your calories down. Looking for a low-calorie snacking alternative? You can always bake your own kale chips in a variety of flavors. 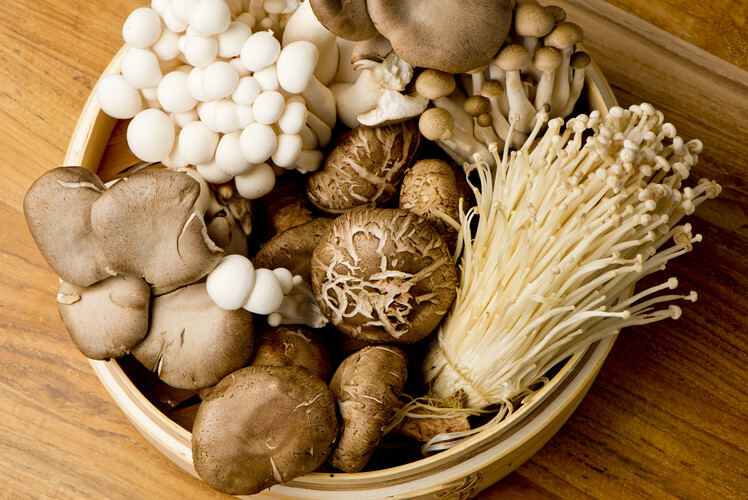 No matter which mushroom you choose—cooked or raw—the chances are that it’s going to be low on calories. This makes this fungus a great addition to any recipe or a great go-to for a side dish. While this hearty vegetable may be more well-known for its cancer fighting and heart-disease prevention powers, it is also the perfect vegetable for losing weight. 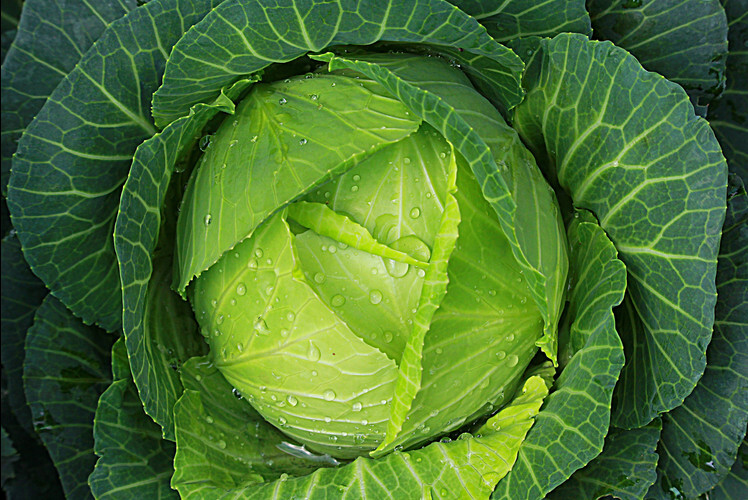 If you’re not a fan of raw cabbage, you can always cook a delicious cabbage soup, which is a filling meal that contains far fewer calories than most soups. With onions, you add lots of flavor to your meals without any guilt! It’s a good thing that this popular root vegetable is low in calories as it’s a staple in many of our favorite meals. 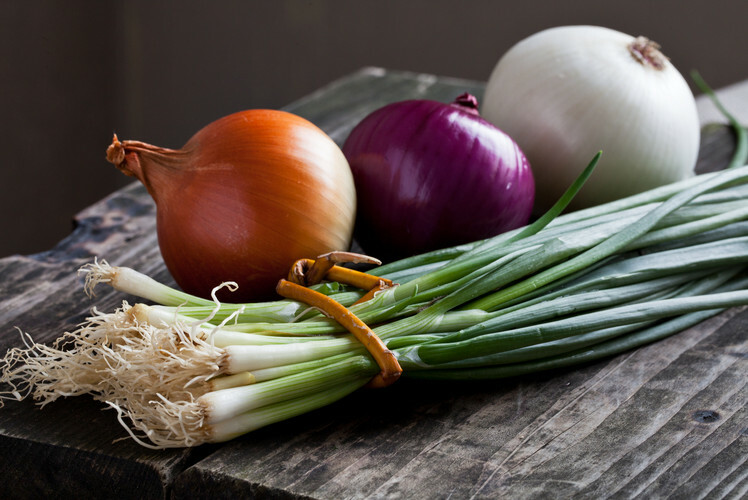 While most of us aren’t going to bite into a plain onion on it’s own, it’s still nice to know that they are aren’t adding calories when we include them with our soups and main dishes.